Well I finished up accutane about a month and a half ago and thought I was set and good to go. I finally could look at people in the eye. Well now it is slowly coming back on me with little whiteheads coming up. I have around 3 whiteheads and a very small cyst( I would consider myself in the mild acne category right now). I know it's not that bad but I can tell it's all going to come back. I've lost all hope in my face and i'm willing to try some different things if any of you guys know of anything. Before accutane I was on Dans regimen which seemed to help for a month or two but it just got worse. My face doesn't seem to really like BP. 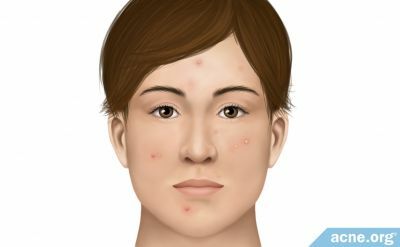 If it comes back as bad as before, you might want to consider another round of Accutane.